Before I die, I want to make sure I spend time traveling the world. Some of the places on my bucket list are Iceland, New Zealand, Cuba, Sweden, and Argentina. If I could only eat one type of cuisine for the rest of my life, it would definitely be Italian food. On Sunday Mornings you can usually find me heading to the mountains to ski in the winter, golfing in the spring and summer, and cheering on the Seahawks in the fall. When I am not working, I am happiest spending time outdoors with my family. Skiing, camping, and hiking with our dog are a few of our favorite activities. If I could live anywhere in the world, I would live in Barcelona. I spent a week there in college and fell in love with the beaches and laid-back lifestyle. 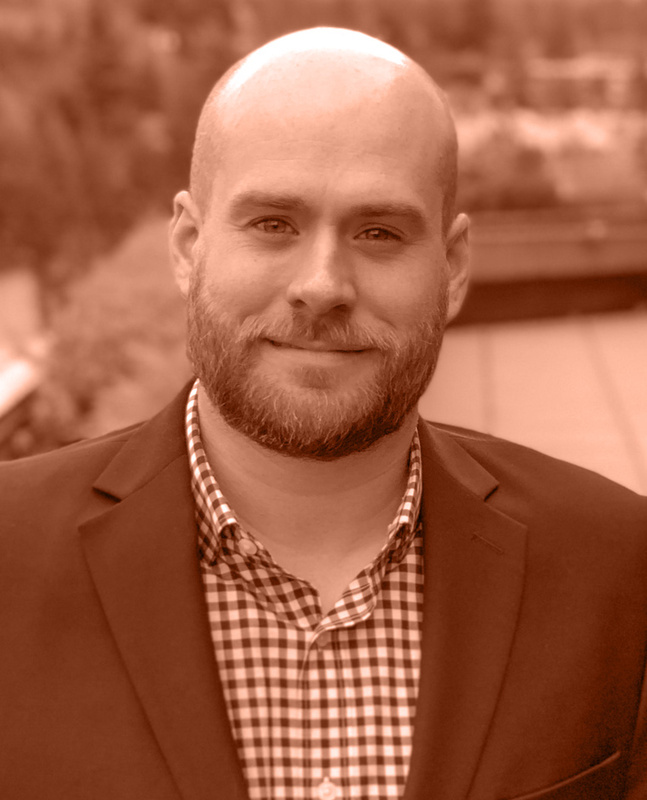 Prior to joining Caprock, Bryan spent nine years as a Financial Reporting Manager at Pioneer Square Advisors, a private wealth management firm specializing in ultra-high net worth individuals and families. Bryan graduated from Western Washington University with a B.A. in Finance. Living in Seattle, Bryan enjoys spending his free time outdoors with his family.